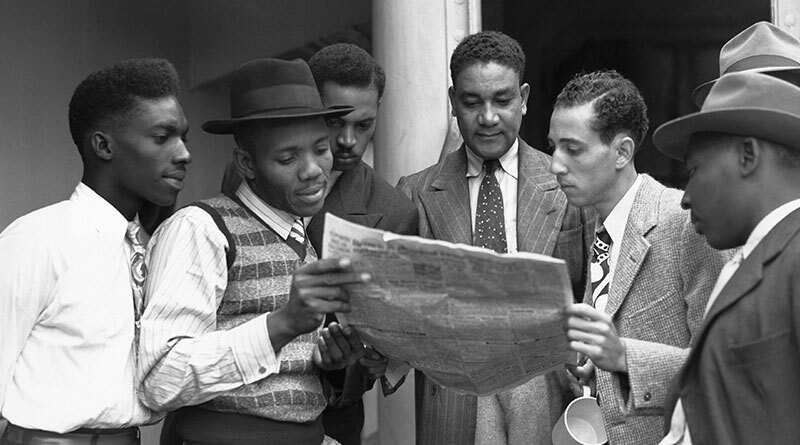 While there has been a Black presence in Britain since the time of the Romans, the bulk of the multicultural Black presence in Britain can be traced to a phenomenon called the Windrush. 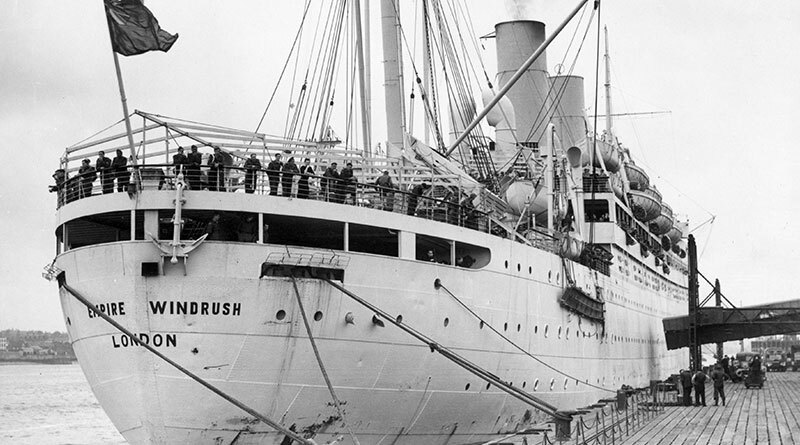 This term emanates from a pivotal event on 22nd June 1948, when 492 people from the Caribbean arrived at Tilbury Docks on the SS Empire Windrush. These post-war pioneers ushered in a wave of Black migration to Britain from the Caribbean, which (for the most part) forms the basis for African Caribbean communities in Britain today. Black British Christian life is often best understood in terms of the mass migration of Black people from the Caribbean islands of the British Empire to the United Kingdom of Britain, between 1948 and 1965, when approximately half a million Caribbean people (largely of African descent) made this momentous journey. One of the gifts bequeathed to us by the Windrush has been the development of Black Christianity in Britain. The Windrush helped to create communities of Black Christians in a variety of churches in the UK, be they in White-majority, historic churches, like Anglican, Baptist, Methodist, United Reformed, Adventist or Black-majority Pentecostal and Holiness churches, such New Testament Church of God, Church of God of Prophecy, Assemblies of God, Wesleyan Holiness, etc. One of the key characteristics of the Black Christian faith is the importance of personal experience, perhaps more so than intellectual knowledge of or formal training in or indeed any in-depth, historical understanding of the faith. 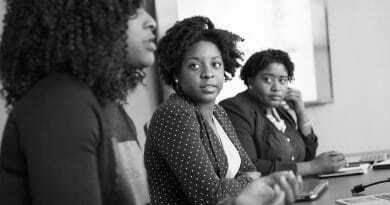 The role of personal experience in assisting the Christian believer to gain a sense of their assurance of salvation has been part of the bedrock that has enabled many Black Christians in Britain, for example, to fight for social justice. 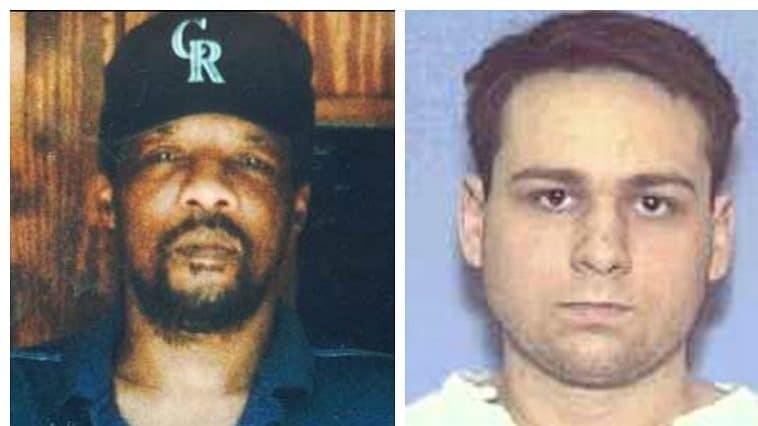 This commitment to social change has been undertaken on the firm belief that the security of ‘everlasting life’ meant such activists felt they had nothing to lose in fighting for justice in the ‘here and now’. Black Christians, in the wake of the Windrush, have offered either implicit or explicit models of Black self-affirmation and identity in the continuing struggle against racism and White supremacy in the British context. The vote to leave the European Union had its merits on either side of the debate. My concern is not with how people voted; rather, it is with how the vote has unleashed the worst in the British psyche. The Leave vote was informed by an undercurrent of jingoism and nationalism, wanting to repeat the splendour of Britain’s so-called ‘glorious’ imperial past. The Brexit vote was a toxic phenomenon that saw explicitly racist propaganda showing long lines of ‘immigrants’ looking to flood ‘poor Britain’, if the nation remained in the European Union. The Brexit vote was a nationalistic, White-centred event that cynically used migrants as the scapegoat for the problems of the nation. The undercurrents of Brexit was a rejection of multiculturalism and the legacy of the Windrush that has brought the infusion of new faith communities and collective living, born of Caribbean values and our African heritage into this nation. I would interpret the legacy and the importance of the Windrush in light of the story of Pentecost. In Acts chapter 2, we see the explosive power of the Holy Spirit that energises the first disciples, and how manifestation of the powerful work of the Holy Spirit gave rise to the gift of speaking in tongues or glossolalia. 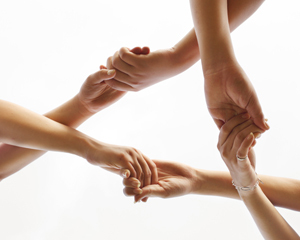 What has always inspired me has been the radical challenge resulting from the transformative life in the Spirit, namely, the common life of cooperation, mutuality and sacrificial living – consequences of such Spirit-filled living. I continue to believe that the narrative of the first Pentecost has much to teach us, as we struggle with the continued challenge of embracing and affirming difference in our post-Brexit life in 21st century Britain. 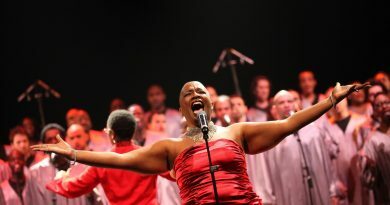 For a Black Liberation theologian, much of whose work has been critiquing and challenging White norms and assumptions of superiority, I love the way in which Pentecost demolishes any notion of cultural superiority or Government-inspired attacks on multiculturalism, in favour of the mantra of sameness and integration. Pentecost has a special resonance for our increasingly plural and complex nation, because any materialist reading1 of this text affirms notions of cultural difference. If physical and linguistic differences are themselves part of the problem for many people who voted for Brexit, then what are we to make of a text in which these differences are visibly celebrated? Part of the legacy of Windrush is the very form of physical and linguistic differences that one sees in the Pentecost event, which is the distinct contradiction of Brexit. In the Pentecost narrative, we hear of people speaking in their mother tongue. There is no presumption of pre-eminence in terms of a particular language, culture or expression. My inspiration for social justice emerges from the God, who challenges us to seek the good of our neighbour, and encourages us to find human fulfilment in radical hospitality, in community with others and communion with God, revealed in Jesus. I love the way in which this text counters all our polite notions of Christian faith as an expression of self-centred, middle-class, consumer-style individualism. The transformation brought about by the Holy Spirit leads to a renewed commitment to live for and to serve others in the Name of Christ. This sense of living for others, creating community, and expressing a generosity of faith is all exemplified in the examples of the faithful living of the Windrush generation. The Windrush, I believe, offered this nation a new way of living – a new model of faith, one that was not overlaid with racism, colonialism and White entitlement. This new expression of faith can be seen as a culturally religious expression of Pentecost. The roots of my passion for social justice as a Black Liberation theologian finds much of its inspiration from the twin themes of the collective and social dimension of faith, as seen in the early believers in Acts 2, but also in the example of the Windrush generation. The latter, through sharing resources, like the ‘pardner’, and in creating a whole new model of Christian faith, born out of the crucible of Caribbean culture, the Windrush legacy for Britain has been the creation of a Pentecost for post-war Britain. Professor Anthony G. Reddie is a Learning Development Officer in the North West and Mann team of the Discipleship and Ministries Learning Network of the Methodist Church. He is also an Extraordinary Professor in Theological Ethics with the University of South Africa and is the editor of Black Theology: An International Journal. 1. This form of reading is one where attention is focused on the social, cultural, political and economic factors that shape biblical texts and not just our customary spiritual interpretations of them. 2. James H. Cone Risks of Faith (Boston: Beacon press, 1999). pp130-145.